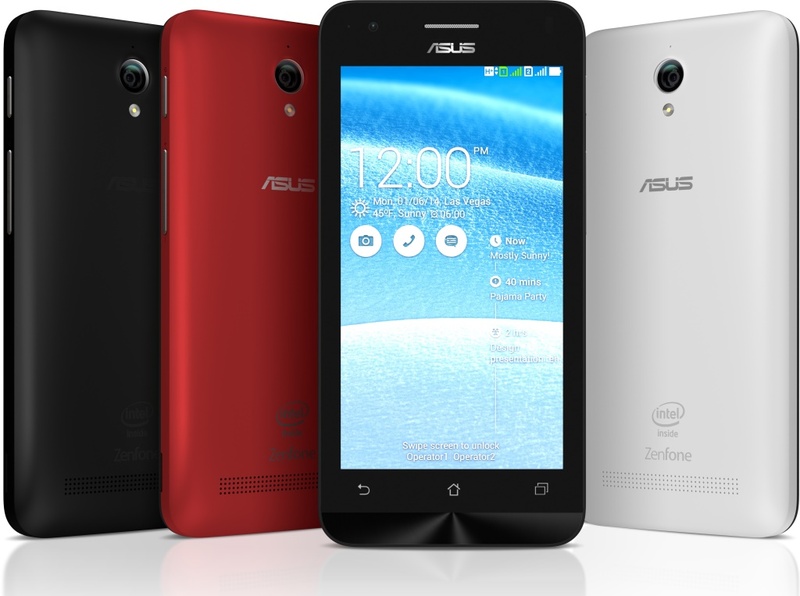 ASUS has recently launched its latest Zenfone C – ZC451CG with India as one of the first wave countries for the launch. The device is built on the Android 4.4 KitKat operating system with ASUS Exclusive Zen UI, which makes it a super-efficient device. The brand new phone from the Zenfone series has a 4.5” display and a 5MP camera with PixelMaster technology and a high-capacity 2100mAh removable battery for nearly 30 hours of 3G talk time and over 10 days of standby. It is endowed with a dual sim and dual standby with high performance Intel Atom CPU. High-speed processor and ultra-responsive display. ZenFone C’s 1.2GHz Intel CloverTrail processor is a multi-core powerhouse with quad-thread Hyper-Threading Technology. Supported by 1GB of fast RAM, ZenFone C’s 854 x 480-pixel (FWVGA) display responds to touch in a mere 70ms, even when multitasking — so the user is never kept waiting. High-quality LED-backlight technology ensures that everything on the display is bright and clear, with vivid color reproduction. The screen’s 4.5-inch diagonal keeps ZenFone C practically compact, along with an ergonomic design that tapers to just 6.2mm at the thinnest edge. Extreme stamina that just keeps going. The Zenfone C – ZC451CG comes at an affordable price of Rs. 5,999/- and will be available on Flipkart 11th feb’15 onwards and ASUS Exclusive Stores February 18, 2015 onwards.